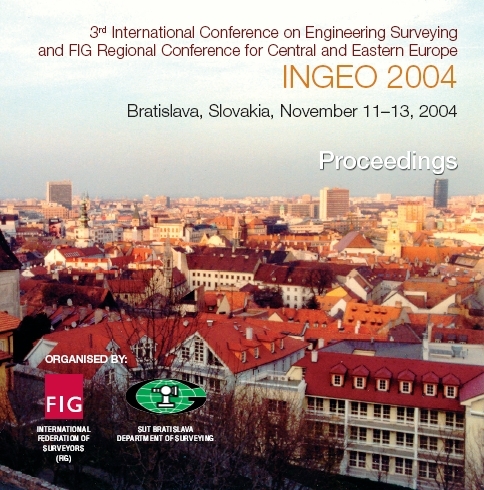 The XXII FIG International Congress was held in Washington, D.C. USA April 19-26 2002. The Congress attracted almost 4,000 participants from almost 90 countries. 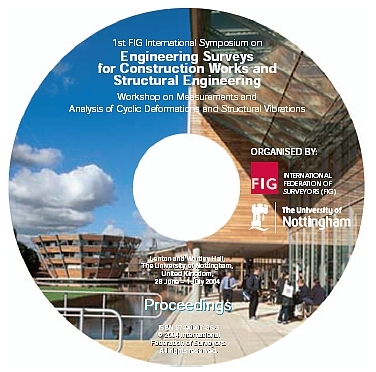 The technical programme included the FIG technical programme with more than 450 presentations in more than 110 sessions. Proceedings including Commission 6 technical sessions. You are also able to view the extended abstracts. Proceedings (DC-Rom and extended abstract) can be ordered from the FIG Office, price US$ 50 including postage. 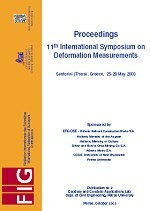 Papers of the 10th International FIG Symposium on Deformation Measurements organised by FIG Commission 6 are available on the FIG web site.